Lodgepole is located off of Highway 6 just after you enter the resort from the west. You’re a short shuttle ride from all the resort has to offer while being situated away from the crowds. This complex has a clubhouse featuring an indoor pool with a wall of windows so the view is always in sight. 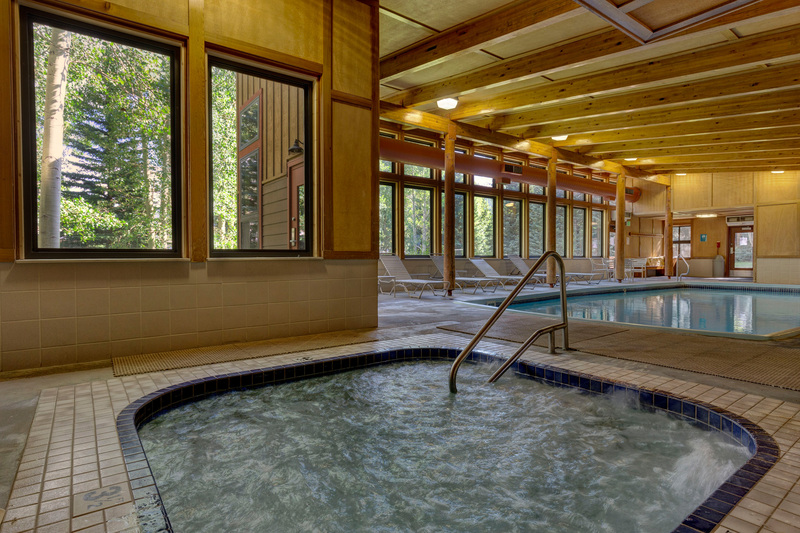 The hot tub is tucked away near the pool allowing guests to take advantage of some peace and quiet while they soak those tired muscles. 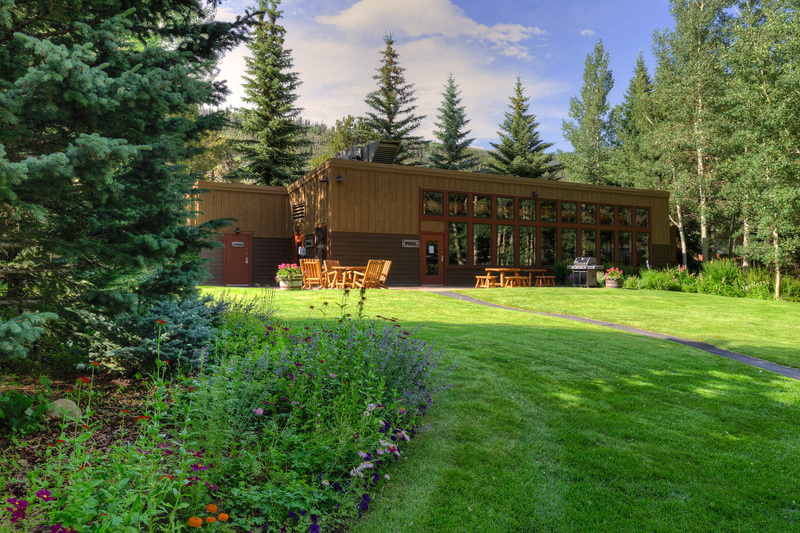 Lodgepole features a sprawling courtyard with beautiful wildflowers all around during the summer. The greenspace is a favorite among families with children. 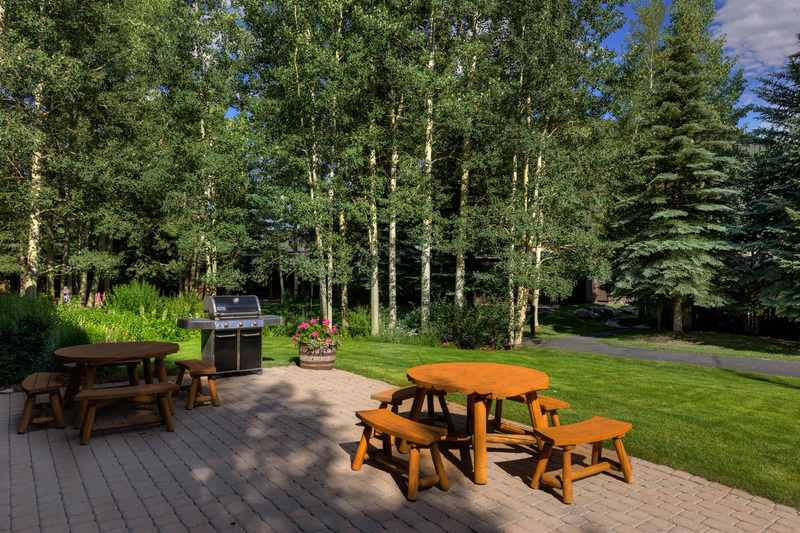 There’s a large outdoor deck with lots of seating and an outdoor grill area. 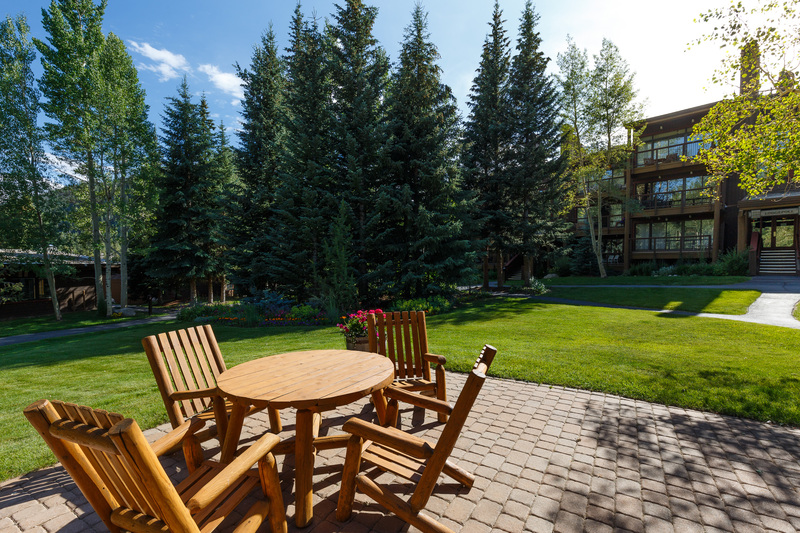 The shuttle stop on the north side of the complex allows guests easy access to many activities or guests can use the bike path to walk or ride throughout the entire resort and Summit County. Lakeside Village is just a ten-minute walk away where you can enjoy ice skating, hockey, canoeing and paddleboating or visit one of the many shops and restaurants including Keystone Lodge & Spa. The River Course at Keystone is west of Lodgepole with the nearest greens being less than a five-minute walk away. The clubhouse is located off of Elk Drive and is two miles west of the complex. The Keystone Ranch Course is further south with the clubhouse being about three miles away from Highway 6. 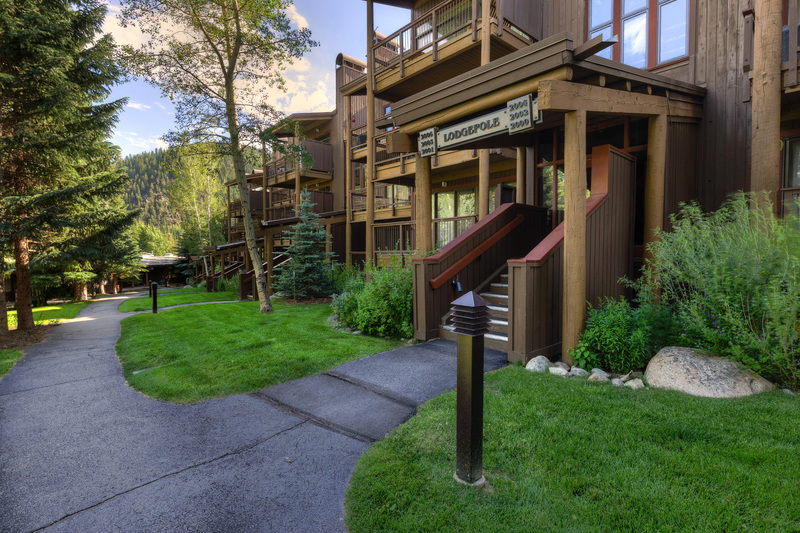 The bike path is south of the complex and runs throughout the resort and all of Summit County. The rest of the resort is a short drive or shuttle ride away where you can enjoy skiing, snowboarding, ice skating, hockey, tubing, canoeing, paddleboating and gondola rides. Drive to the Mountain House Base Area in four minutes and River Run Village in less than five minutes. 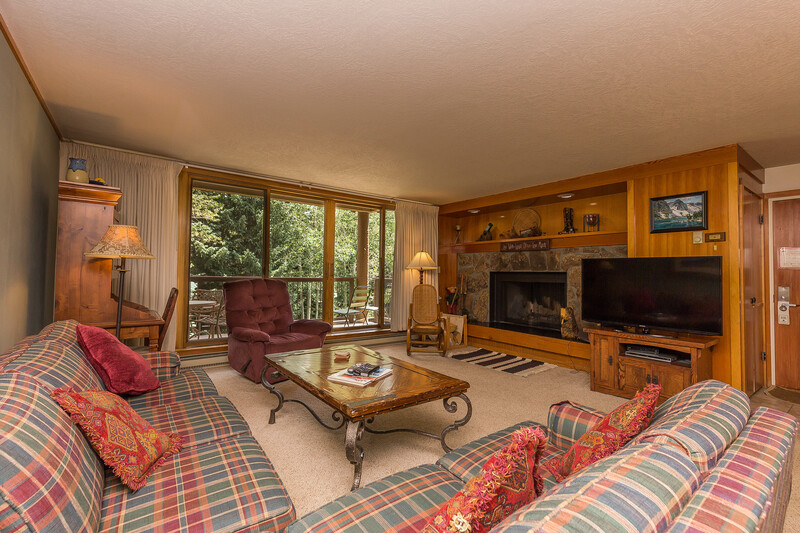 Spacious balcony with treed and mountain views. 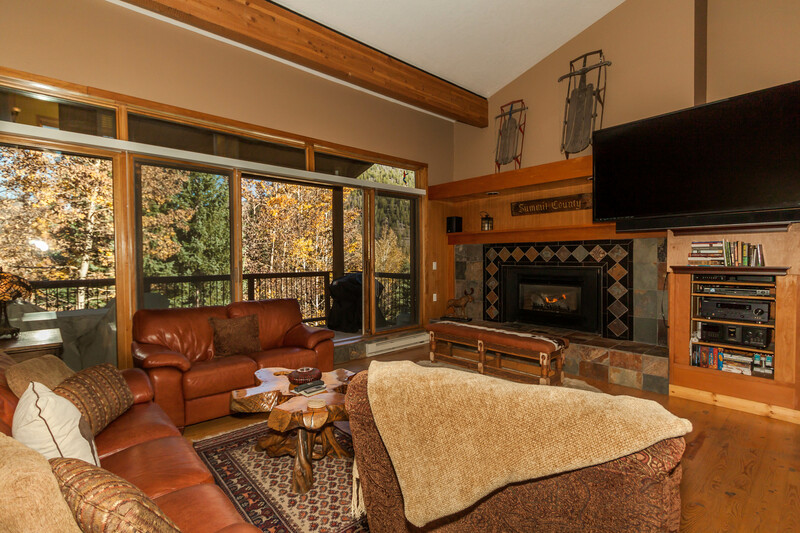 Both bedrooms offer picture frame windows with beautiful views and the master has a king bed. Wood-burning fireplace. Granite countertops are featured in both the kitchen and bathrooms. 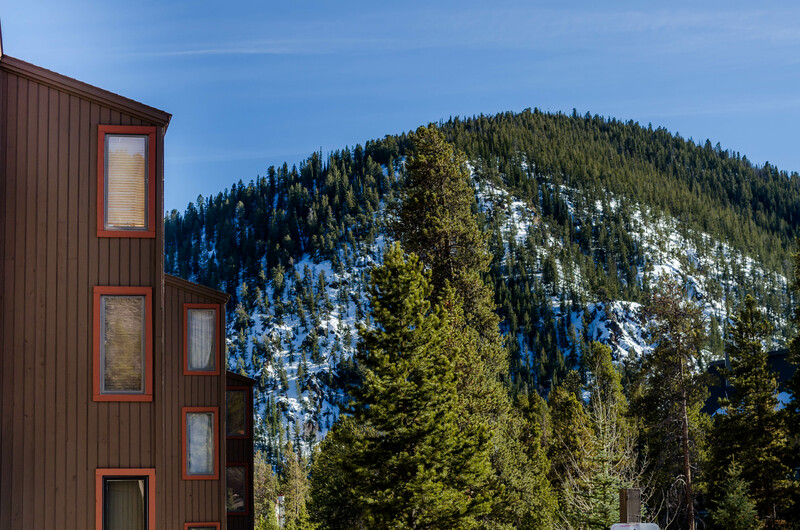 Mountain views from the private balcony and an upgraded kitchen with granite countertops and stainless steel appliances. Lots of windows with beautiful views. Great complex amenities.